Stripping in mid-June on the side of the row facing the rising sun, then on the side of the setting sun in mid-August. Harvested by hand upon reaching maturity, with strict sorting of the harvest. 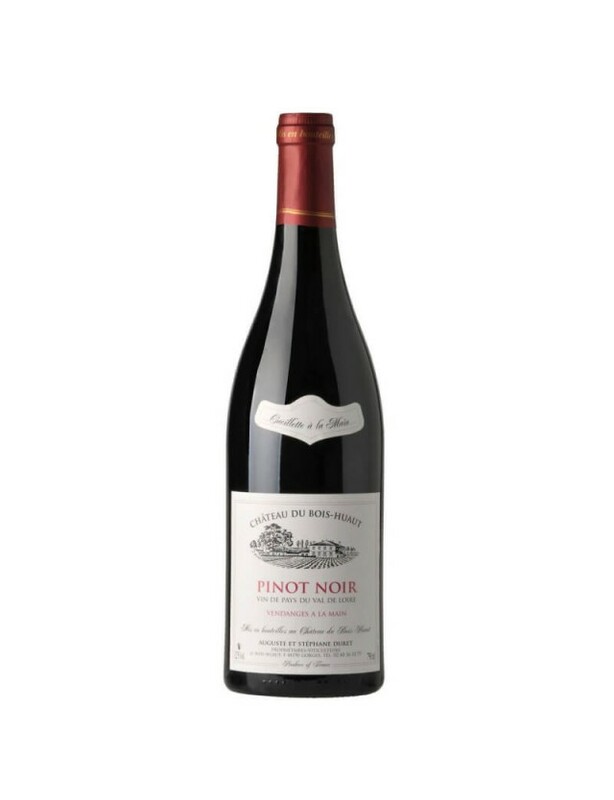 Beneath its brilliant cherry colour, very pleasant aromas of cherry and red berries are revealed. The very full palate finishes with tannins that are present yet very silky.